A row broke out on This Morning today during a debate about women being shamed at Aintree Races because of the way they dress. 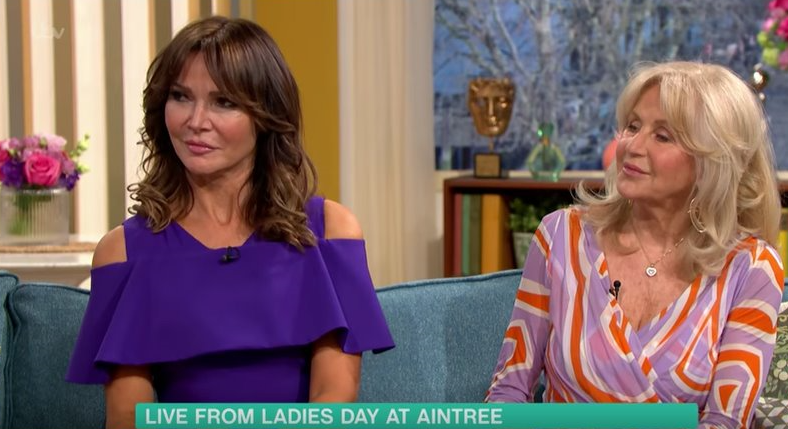 Reality star Lizzie Cundy and etiquette expert Liz Brewer came to blows on the ITV show, as they disagreed about how women should act and dress for the prestigious racing event in Liverpool. While former WAG Lizzie insisted women should be able to have "fun" without being "picked on", Ladette To Lady coach Liz argued that some of the behaviour at Aintree is in the "gutter". 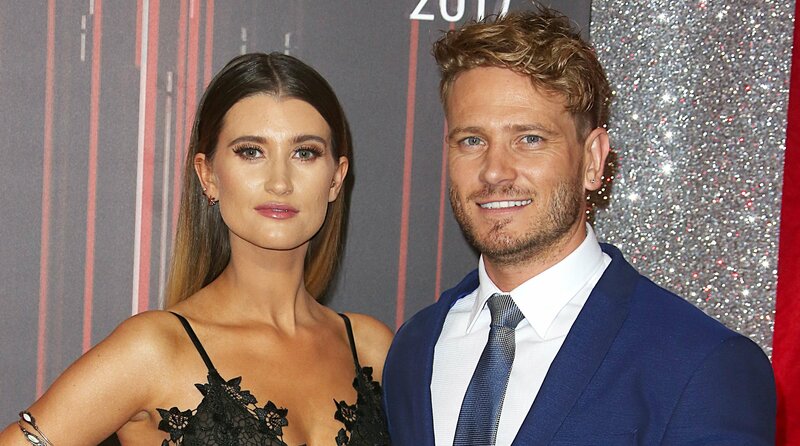 Their fiery exchange spilled out to the public, as viewers took to social media to give their differing opinions on the matter. Viewers were divided on the topic, with some siding with etiquette guru Liz, who argued that the races call for appropriate outfits and ladylike behaviour. One irate social media user wrote: "Ladies Day at Aintree it’s not so much about what some are wearing it’s more about how they are behaving flashing their bits and falling over drunk etc. Have fun by all means but act like a lady always. #ThisMorning." Another wrote: "Ladies day, act like ladies not drunks, 12 in the afternoon and her bras already out. There's having fun and there's just embarrassing yourself #thismorning." Ladies Day at Aintree it’s not so much about what some are wearing it’s more about how they are behaving flashing their bits and falling over drunk etc. Let lasses dress and do what they want at Ladies Day. However, others argued, like socialite Lizzie, that women should not be shamed for their appearance and they should be able to let their hair down and enjoy themselves at the special day. 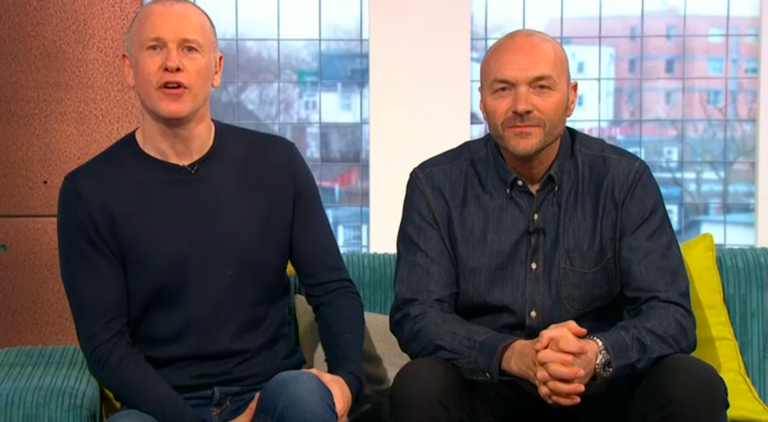 One viewer tweeted during the ladies' fiery back and forth: "Let lasses dress and do what they want at Ladies Day, if people don’t like it then don’t get involved! #ThisMorning." A second raged of Liz Brewer's stance: "This woman on #thismorning is infuriating me! How can she be so against woman in 2019! 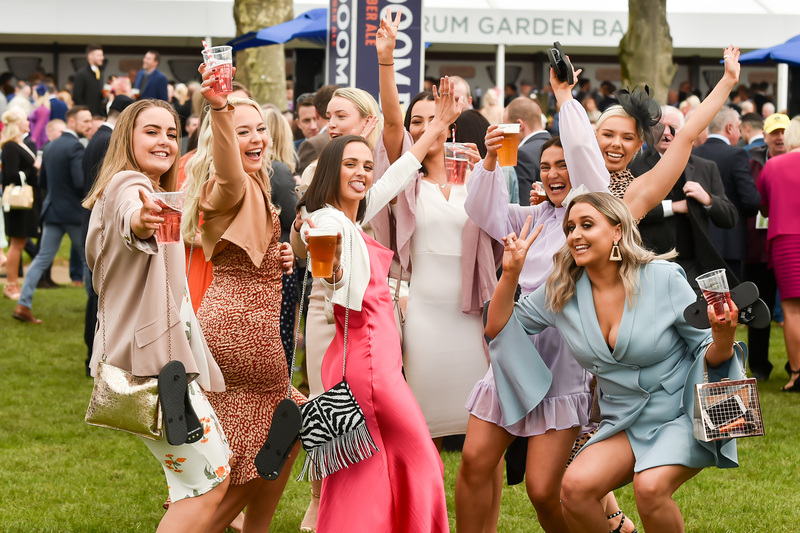 Women supporting women is the best way to live - her criticising women’s outfits and behaviour etc is just nasty, how dare women have a day out and actually enjoy themselves  #Aintree." Another added: "Speaking over the top of someone isn’t the best decorum either #justsaying #thismorning #Aintree #debate #classyladiesonlyplease." What do you think of the debate? Leave us a comment on our Facebook page @EntertainmentDailyFix and let us know!